NASHVILLE, TN. (THECOUNT) — Chanera Blackwell, of Nashville, Tennessee, has been identified as the victim in a fatal Friday night crash on I-440. 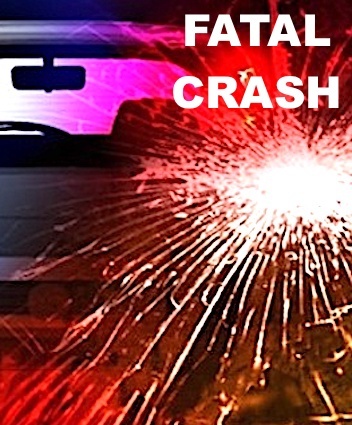 Blackwell, 41, was killed in a crash involving two vehicles Friday at 7 p.m. on I-440 West at the I-40 Interchange near West End Park. A Ford Expedition, operated by Blackwell, was traveling on I-440 when another vehicle suddenly encroached her lane. Reed Reish, 36, began to merge into the right lane in order to enter I-40 causing the Ford Expedition to perform an avoidance maneuver. The vehicles involved never actually made contact, according to officials. The maneuver caused Blackwell’s Ford to lose control and exit the roadway. The Ford then struck a rock wall and a guardrail before coming to a rest. Blackwell was transported to an area hospital where she was later pronounced dead of multiple blunt force trauma injuries. A crash report noted the victim was not wearing a seatbelt at the time of the violent crash. Reish remained on the scene and fully cooperated with arriving first responders. According to social media, Blackwell was originally from Los Angeles, California. 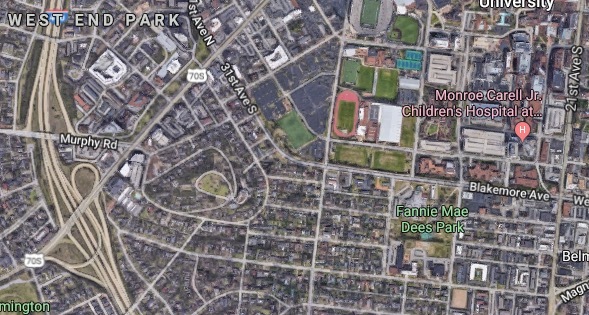 Geo quick facts: Nashville is the capital of the U.S. state of Tennessee and home to Vanderbilt University. Legendary country music venues include the Grand Ole Opry House, home of the famous “Grand Ole Opry” stage and radio show. The Country Music Hall of Fame and Museum and historic Ryman Auditorium are Downtown, as is the District, featuring honky-tonks with live music and the Johnny Cash Museum, celebrating the singer’s life – wikipedia.